#1 LOCKSMITH SERVICES - Henry's Lock & Key, Austin, Texas! Locksmith services in Austin performed by certified locksmiths. All of the locksmith services offered at Henry’s Locksmith are performed by trained locksmiths with years of real world experience. Read more about us. 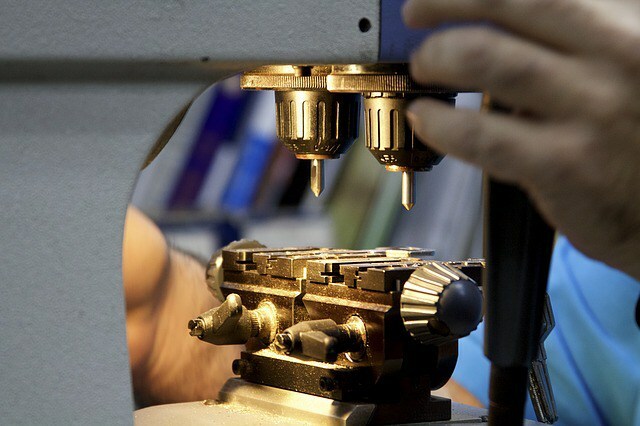 We stay up to date on the latest licensing, locking technologies and certification programs so that you will receive the highest quality locksmith services possible. Now that is peace of mind when you decide to hire our locksmith services! Proudly serving the following Austin communities and beyond! When you are locked out of your car you need automotive locksmith services fast. You can count on us! In most cases we can be at your door as fast as possible. Read More. From the front door of your home to free security audits, our residential locksmith services have everything that it takes to make your home feel safe and secure. Read More. The staff here at Henry’s Locksmith are passionate about motorcycles and know the ins-and-outs of riding and maintaining a motorcycle. Read More. We are proud to announce that all of the commercial locksmith services that we offer here at Henry’s Locksmith are backed 100% by the manufactures warranty. Read More. Most people cannot think of a more frustrating day-to-day mishap than when you need the services of an emergency locksmith. Relax, you’ve got Henry’s Locksmith on your side. Read More. Our mobile locksmith services will get to you fast. We make you our priority. In no time we will be on site helping you. Read More. Our key cutting service keeps one of the biggest inventories of blank keys on hand within each of our locksmith vans. From residential keys, to the latest in automotive keys, we do it all! Read More. From the front door, windows, to the vulnerabilities in your home, we will provide you with a FREE no obligation security audit of your property. Read More. Rapid response times for all locksmith services. When you call for locksmith services you want fast response times. We make you our priority. That’s how we do it here at Henry’s Lock and Key. All parts and services backed 100% by the manufactures warranty. Have peace of mind because all of the locks, parts and components that we install are backed 100% by the manufactures warranty. Money well spent! Our locksmith services cater to all areas in and around Austin Texas. NEVER BE LOCKED OUT AGAIN!! Henry’s Lock & Key, Austin, Texas! Bee Cave – Buda – Cedar Park – Del Valle – Georgetown – Lake Austin – Lake Way – Leander – Pflugerville – West Lake – Round Rock – South Austin – Steiner Ranch – Westlake Hills and more! Call (512) 400-0004 today to speak to one of our friendly and knowledgeable representatives for a FREE QUOTE. Our locksmiths respond quickly and professionally to resolve your lockout or key issues. There are NO HIDDEN FEES! CALL us at (512) 400-0004 or VISIT us on FACEBOOK, YELP, or Google+ . If it’s Locked, Lost, or Jammed, we can Open it, Fix it, Cut it, Change it, or Replace it! HENRY IS A FRIEND YOU CAN RELY ON! OUR MISSION is to be your local and affordable trusted team of qualified, reliable, and experienced locksmith professionals, always on-call to serve you in the Austin area. • 100% CUSTOMER SATISFACTION GUARANTEE! Henry’s Lock & Key guarantees you friendly, knowledgeable, and professional service. We respect and protect your privacy! Sensitive information you provide us offline, as well as online, is encrypted and transmitted securely. Rest assured that security procedures are in place to protect against any misuse of your private information! Call (512) 400-0004 when your emergency arises! We strive to make your lockout experience as stress-free as possible, form your initial contact with our representatives to arrival and situation resolution. A licensed Henry’s Lock & Key car lockout service will immediately be dispatched to unlock your car door, or extract broken keys from your auto door lock. Our locksmith technician can also make you a KEY-COPY or FULL KEY-REPLACEMENT so you can get back on the road quickly. Regardless if you have a manual or electronic transponder system, we ensure your chip keys are programmed so they operate properly. Contact our emergency locksmith representative for more information about our lost car-key replacement service at (512) 400-0004.
works for home and/or garage lockouts. Don’t break a window! Call Henry’s at (512) 400-0004 instead! We help you get back into your front door and make you a set of duplicate keys.Regardless if it is a manual, electronic, or sensory system, our skilled technicians can help get you back into your home or garage quickly! Autos and garages that use integrated keyless remotes do not baffle our locksmiths! They can program your chip keys so your integrated system remains working properly. You want to be sure ONLY YOU can enter your home! Schedule your NO OBLIGATION, FREE HOME SECURITY AUDIT today! Our experienced locksmiths know how to thoroughly secure your home, from your front door and windows to your back door and basement. Our FREE SECURITY AUDIT follows a rigorous checklist to insure you are alerted to any vulnerabilities, so you may secure your home and regain peace of mind for you and your family. Call (512) 400-0004 NOW for your NO OBLIGATION FREE HOME SECURITY AUDIT! We pride ourselves on fast, friendly, and professional service. We schedule appointments that fit YOUR schedule and perform no work without YOUR confirmation and agreement. FREE QUOTES! NO HIDDEN FEES! CALL us at (512) 400-0004 or VISIT us on FACEBOOK, YELP, or Google+. Book online your service. Just as important to us and our customers is our commitment to LOCAL and AFFORDABLE LOCKSMITH SERVICES. We guarantee the highest quality products, professional service, and 100% SATISFACTION. Contact us for more information about our lock and key products, manufacturer’s warranties, services, fee schedules, and Henry’s Lock & Key Limited Warranty. Knowledgeable and professional representatives are ready to take your calls, answer your questions, dispatch an emergency team to resolve specific problems, or schedule an install, repair, or replacement lock product! We are proud to offer our customers MOBILE SERVICES as well as FLEXIBLE SCHEDULING that fits into YOUR busy day. 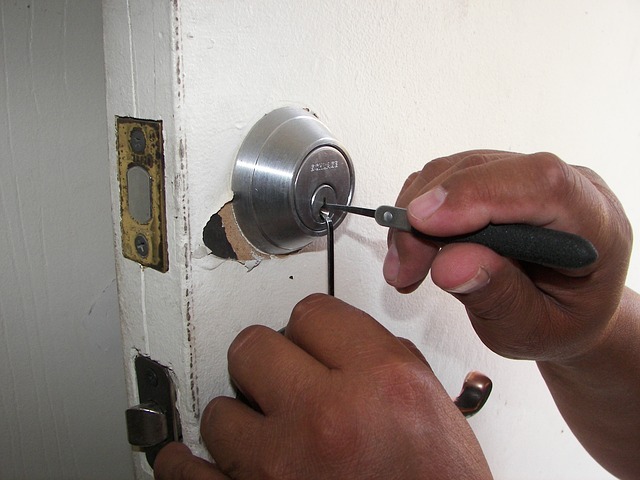 We work hard to bring you the highest quality local & affordable locksmith service. Our prices are competitive . We value our customers and ensure your security, peace of mind, and 100% satisfaction. Our knowledgeable representatives will provide you with more information about our products, services, and our QUICK RESPONSE, Henry’s Lock & Key Limited Warranty, answers to general automotive, residential, and commercial lock and specialty product questions, and more. Ask about our MOBILE SERVICE. We come to you! "It was a saving grace that I had Austin locksmith service number and they came within 15 minutes". –Chelsea S.
"Quality work. Quality work and pleasant locksmiths and I’ll call them again". –Susan M.
"They had got all tools and quickly changed the lock. And it was much cheaper than others.” –Simon D.
"Henry knows his stuff. Got my car unlocked and back on the road with just one phone call"! –Sam E.
"No need to call a million Austin locksmiths. Henry is my man! Thanks again Henry". –Julie L.
Thank you for choosing Henry’s Lock & Key today!